Sipe Steel Rule Die, Inc. now provides a variety of UV coating services; including flood UV coating, spot UV and 3D textured UV. We offer flood UV coating to protect the entire sheet, one side or two. We provide spot UV applied in a high gloss finish, 90 plus on UV scale, one side or two, without the expense of a Cyrel Plate. Additionally, we can apply Spot UV in a 3D textured finish people impulsively want to touch, drawing not just the eye but also the hand. 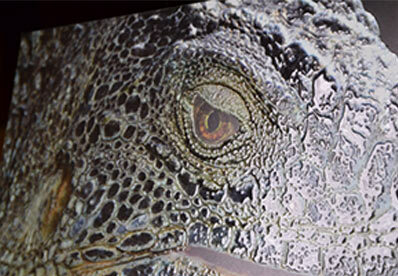 The look and feel of embossing can be achieved using 3D UV without the cost of dies. 29.5 in. x 42 in. 20.5 in. x 42.0 in. 20.0 in. x 41.0 in. 8.0 in. x 12.0 in. Caliper: .0074 - .0184 in. Offset print C1S or C2S. Digital print C1S or C2S. plus aqueous or laminate, Layered paper, Plastic OPP or PET. or laminate, Layered paper, Plastic OPP or PET. Jet varnish must be stopped .125 inches away from any scores or creases. Optical registration marks per Sipe specifications and coated stock. If not using an aqueous coating or lamination inks must be UV compatible. 24 - 48 hours to allow for substrate acclimation. Samples 1-10, small lots less than 1,000, short to medium runs of 1,000-15,000. Large lots, up to 50,000. ** Depending on the thickness of UV build and the size of the sheet large lot production time can be as much as a week. POP displays, Annual reports, book covers, swatch book covers, high value print, impact packaging. Post ripped PDF of the press form with images to receive UV in grayscale 8 bit, 360 D.P.I., all layers flattened and no extra channels saved as a tiff file and sent to Design@Sipeinc.com. Please include the original print file as a PDF. Use our lamination services to add a protective, transparent finish to your project. We have a variety of equipment that is capable of one-sided lamination, often used for book covers and presentation folders, as well as two-sided lamination, which is typically used for preserving and protecting paper and prints. We offer polyester, polypropylene, or nylon film with your choice of gloss, matte, or satin finishes, as well as special super stick and ultra grip films that are compatible with digital prints. 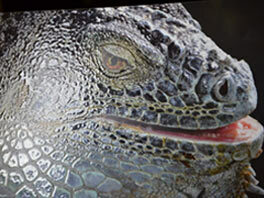 Edge options include a flush cut with no excess film, or a sealed edge with a 1/8" film border. Able to laminate materials measuring from 2" x 3" up to 36" x 60", we also offer a high speed thin-film process, which is ideal for economical high volume processing of materials measuring 12"-40" long and 12"-28" wide. 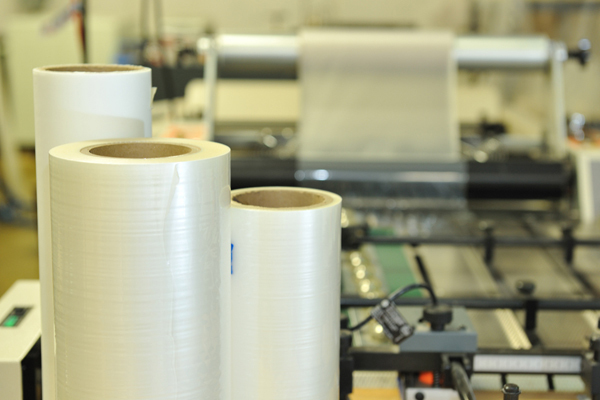 Laminating is a great complement to our die cutting, foil stamping, and fold & glue services. From concept to finished product, our staff will help create a look that is just right for you and stays within your budget. 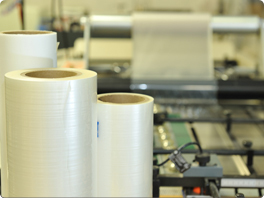 For more information on how our or custom specialty laminating services can protect your printed materials from the spills, wear, and tear of frequent use, contact us today.